We all have a special lady in our lives. It doesn’t matter if it’s your mom, sister, aunt, niece or a thoughtful friend. I have a list to help you buy a gift for them this Christmas. 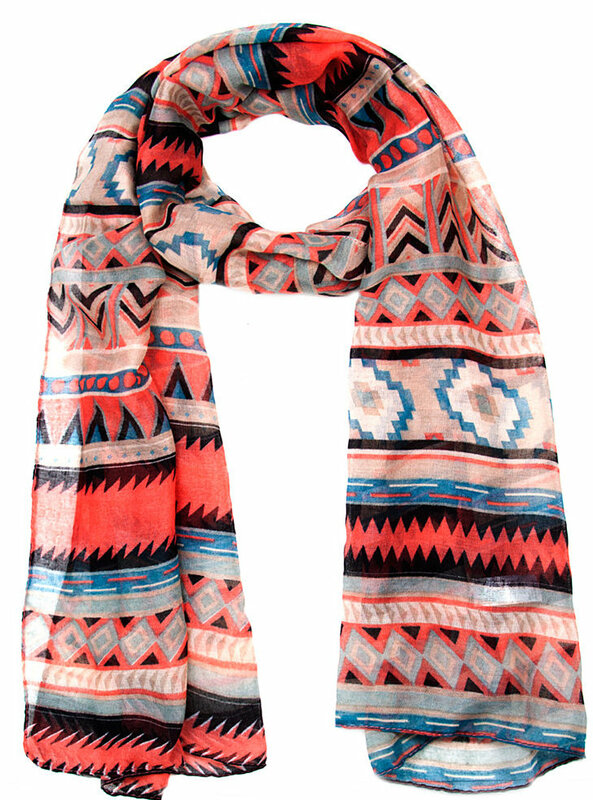 Brighten up her day with the Ladies Aztec Woven Scarf from Mr. Price for less than R50. What a bargain! 2. Soft & smooth feeling skin. A little R&R time with Vineyard Peach Body Butter. 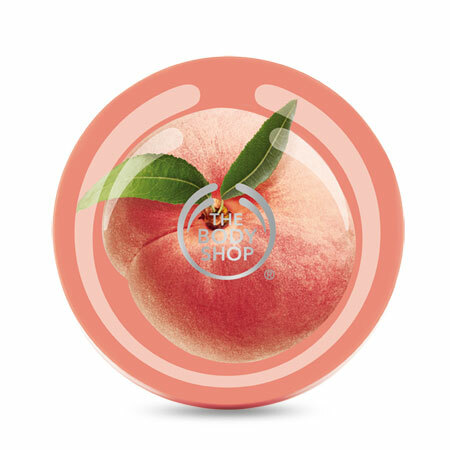 The smell of freshly picked peaches and smooth skin from The Body Shop for R135,00. 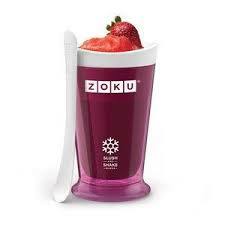 Give her the nifty Zoku Slush & Shake Maker. Order it on Yuppiechef for R250,00. Caring around a handbag is a necessity. She needs a bag to carry her phone, lipgloss, chewing gum, wallet, hairpins and all the other things men think is useless. 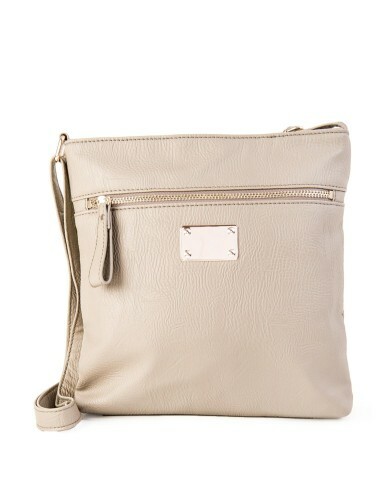 The Embellished Mottled Sling bang from WoolWorths and comes in Black, Coral and Grey for R199,95. 5. No need to wine about this gift! If she enjoys a glass of wine every now and then. She will be happy with a bottle of Mouvedre Rose from Babylonstoren. Prices may vary but approx. R75,00 per bottle and you can order it online here. Are you still pondering about what to buy for your dad, brother or special man in your life? My list of the Top 5 Gifts for Him will help!